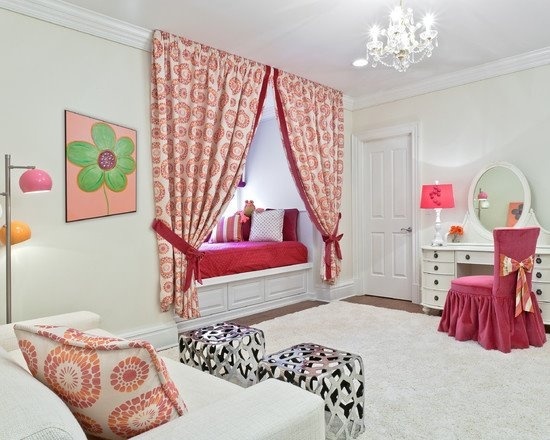 When you are decorating a teenage girl’s room, the most important thing you should remember is that you should make it look like a princess abode. 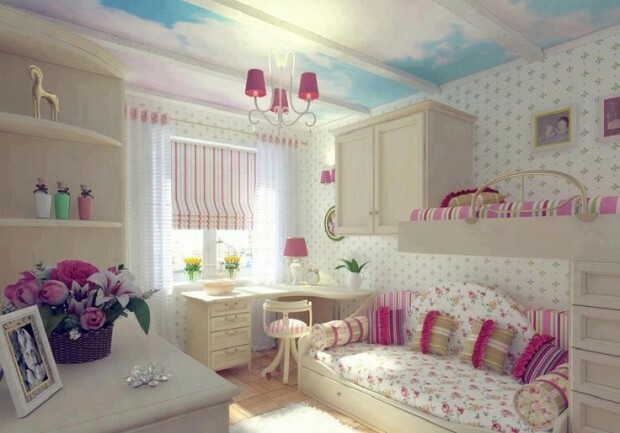 Every girl wants room in colorful designs and relaxed style. 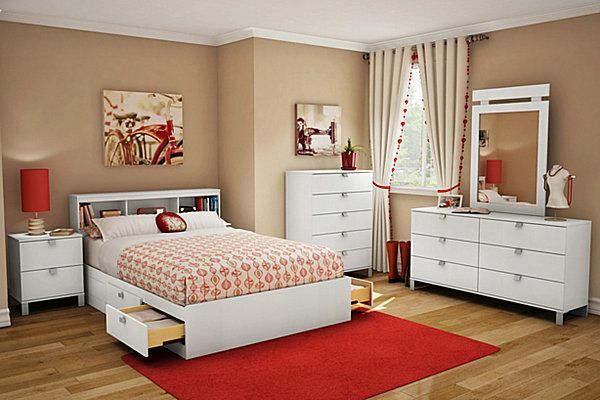 Use these creative ideas for inspiration for your girl’s room.